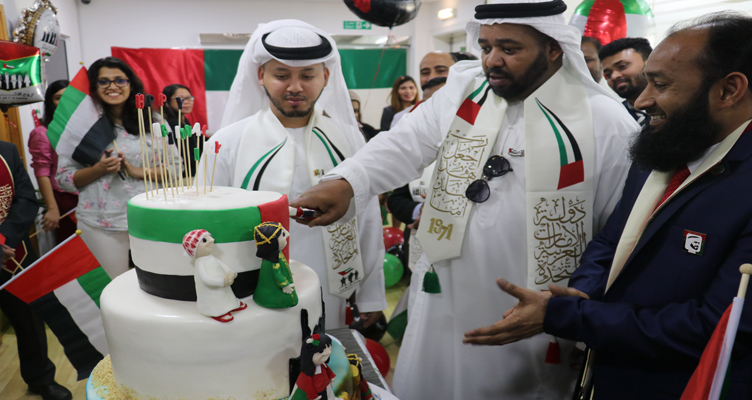 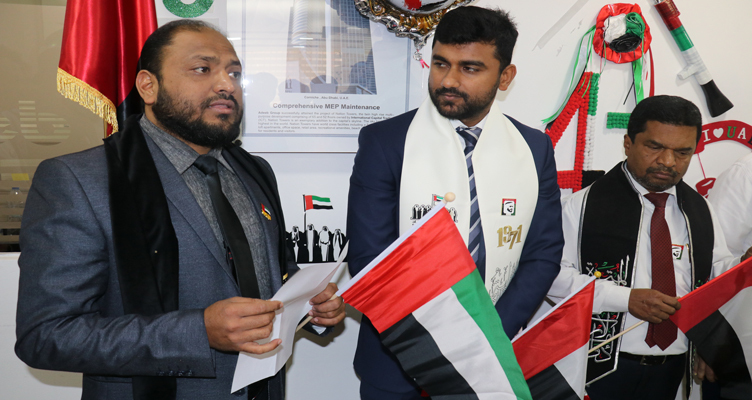 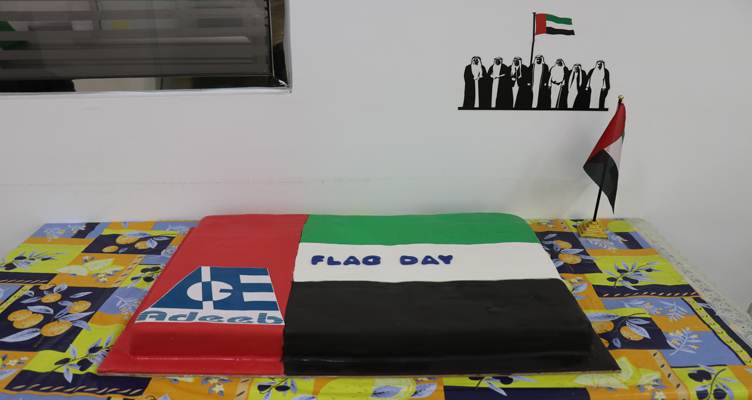 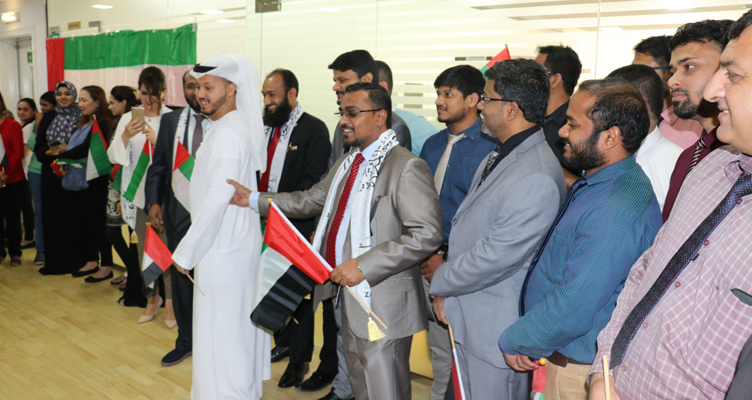 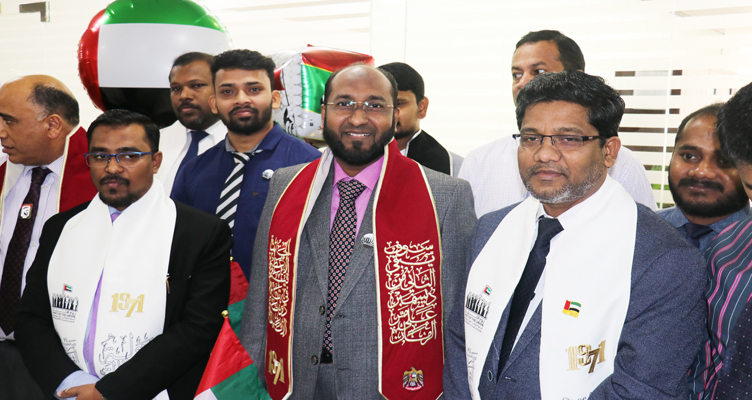 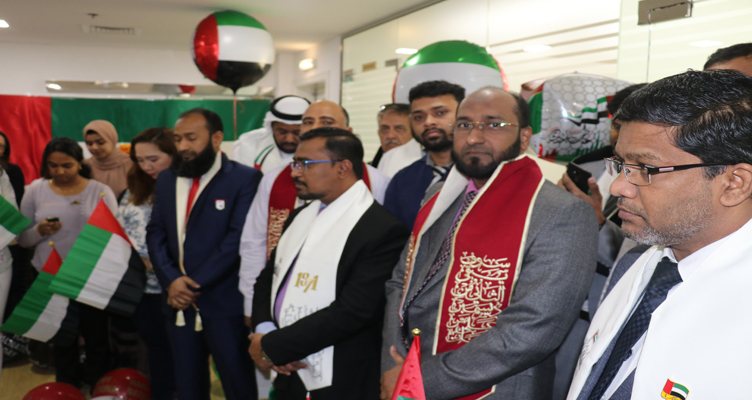 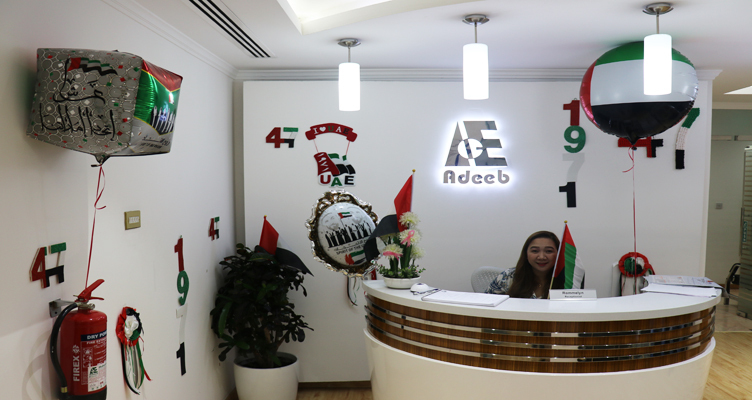 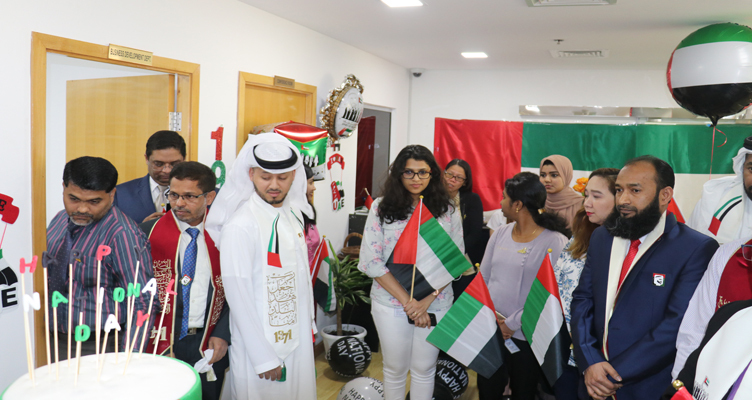 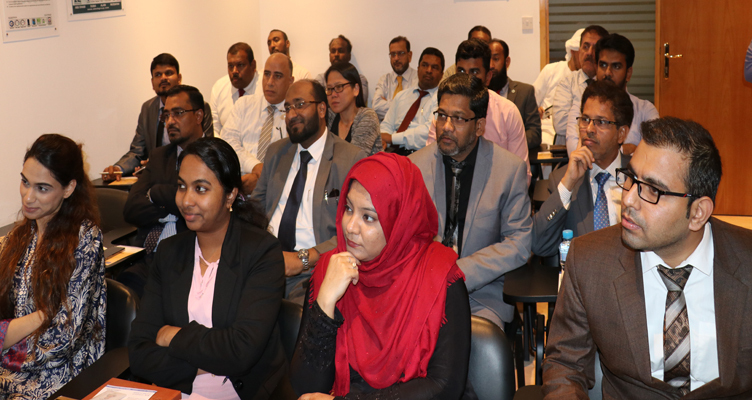 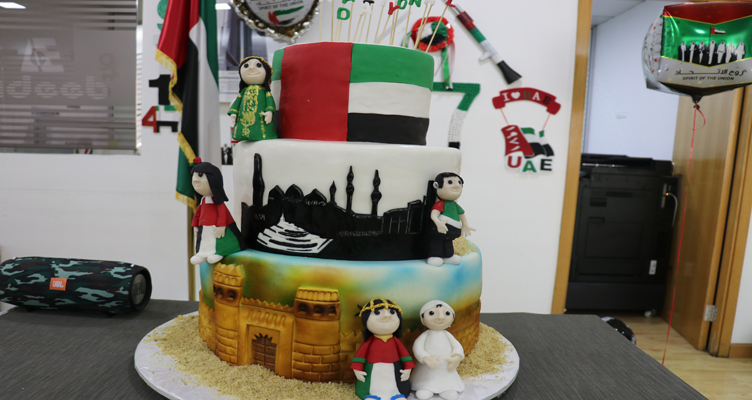 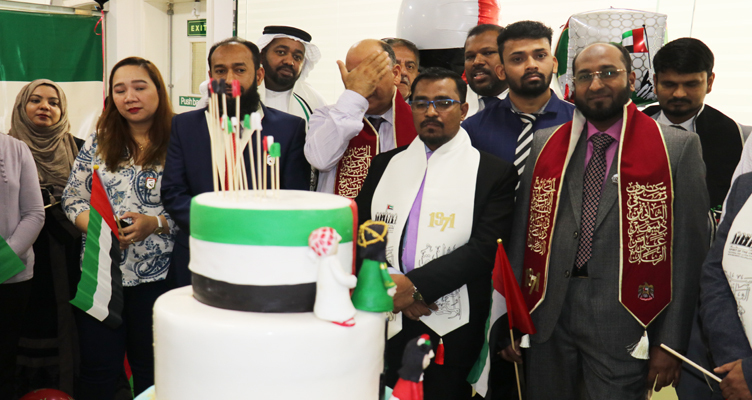 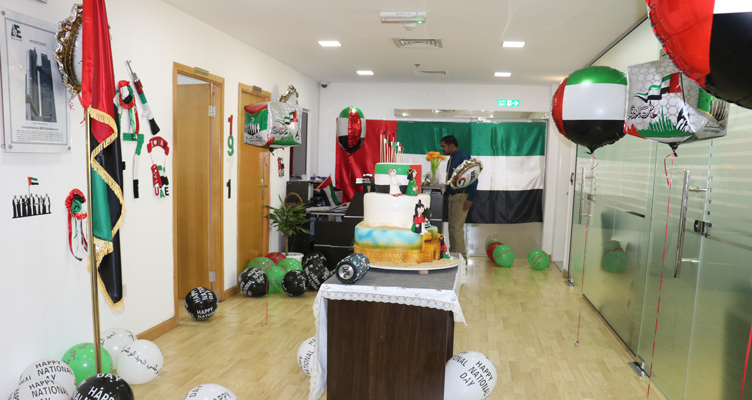 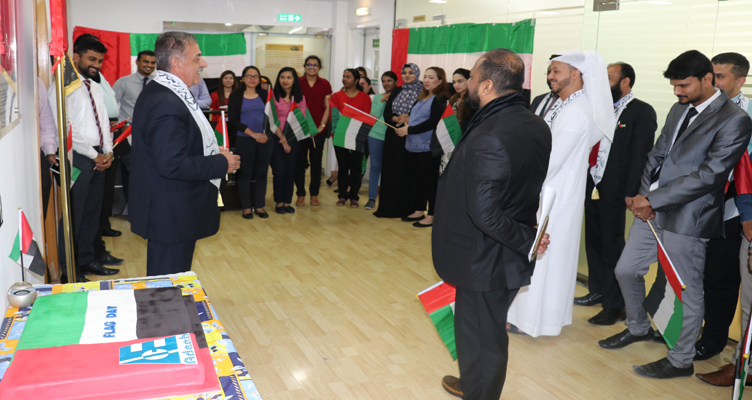 Adeeb Group Employees were observed 47th National Day at their Head Office and be proud of living in UAE and will be part of Nation's Growth. 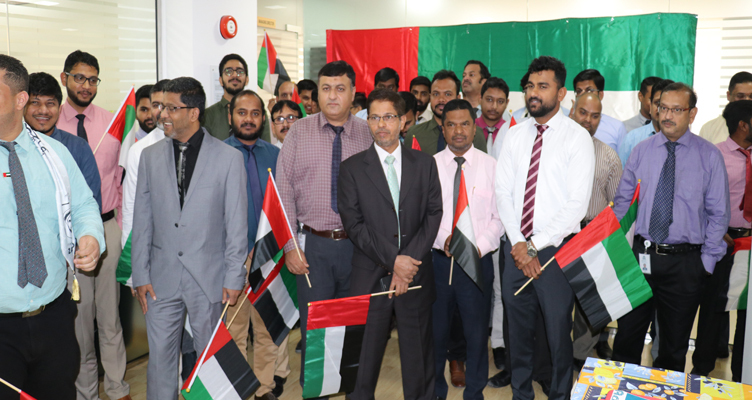 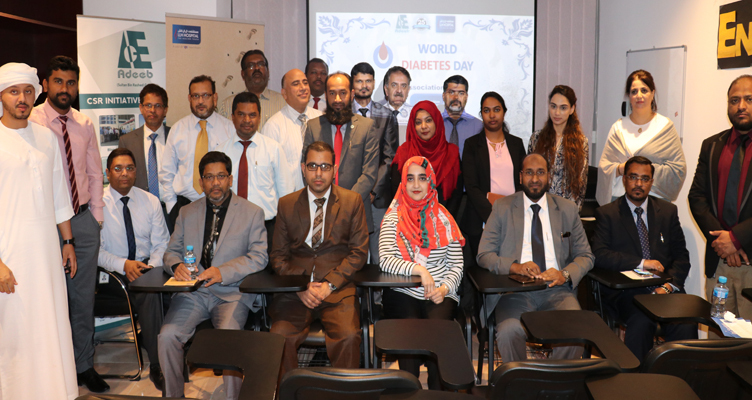 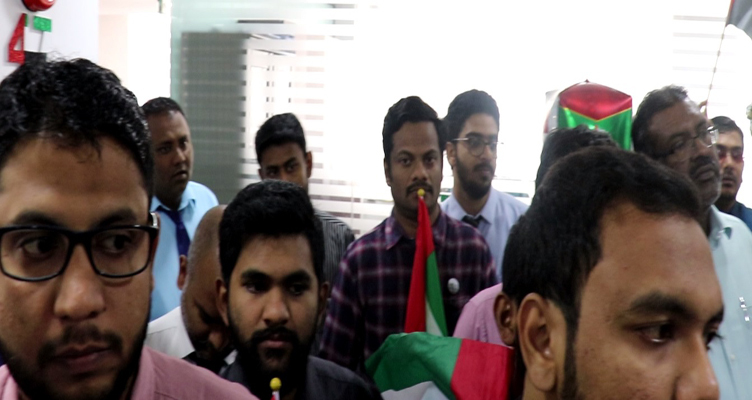 Adeeb Group observed Martyrs Day at their Head Office at 11.30am on 28-11-2018. 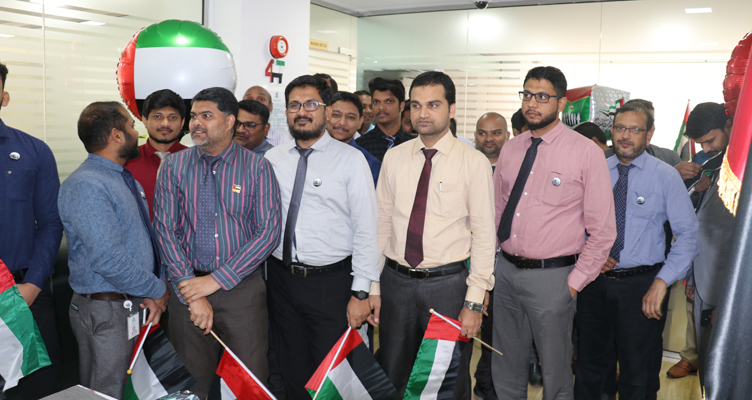 Employees prayed for the martyrs and their families who had sacrificed their life for the Nation. 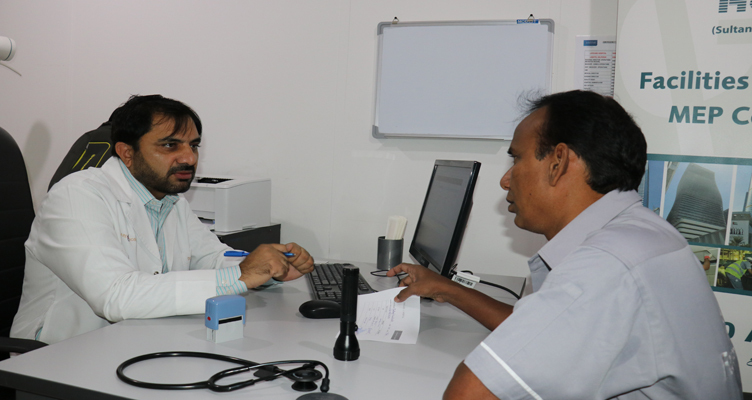 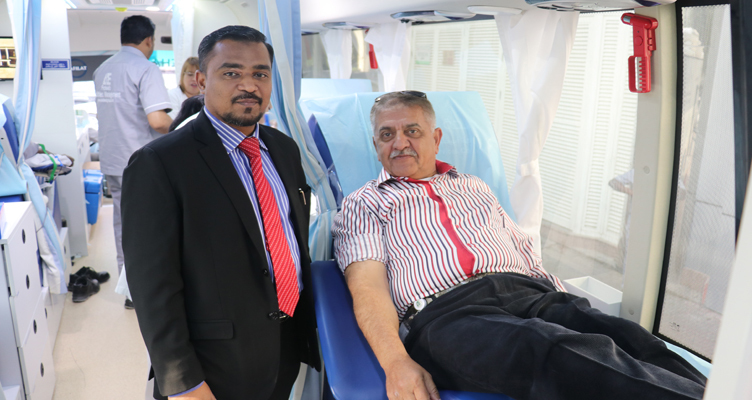 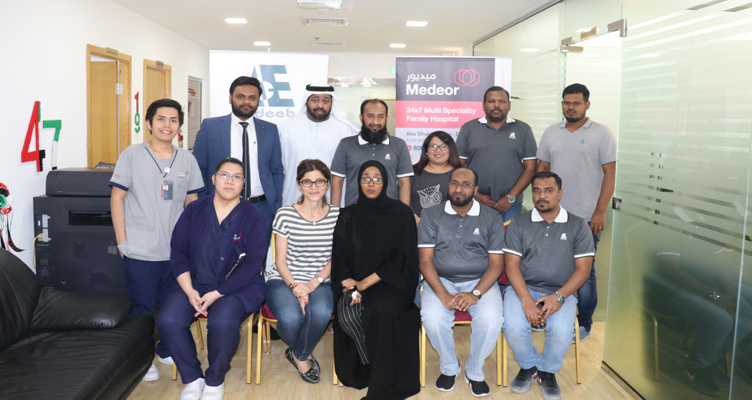 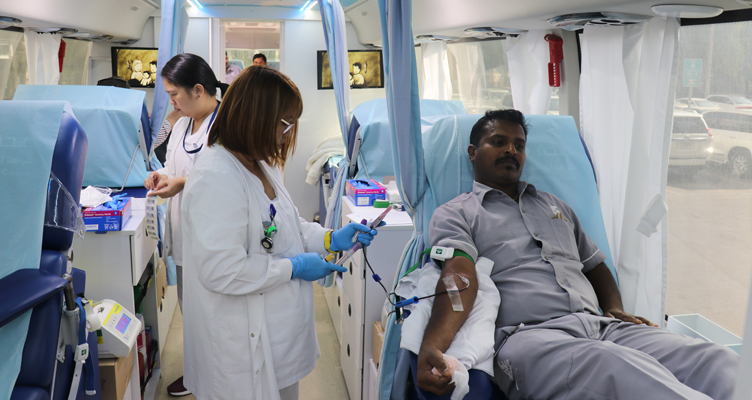 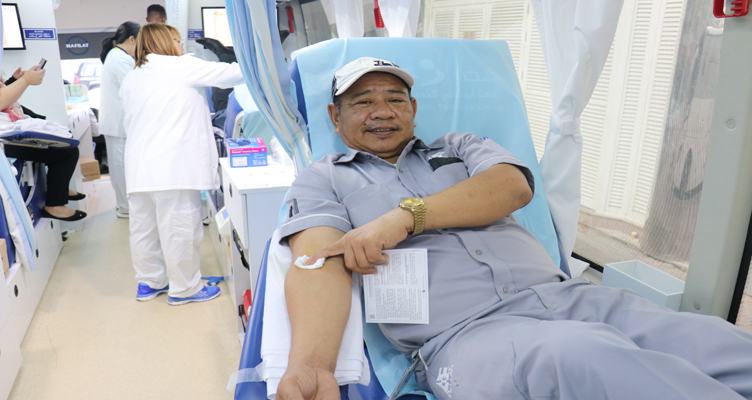 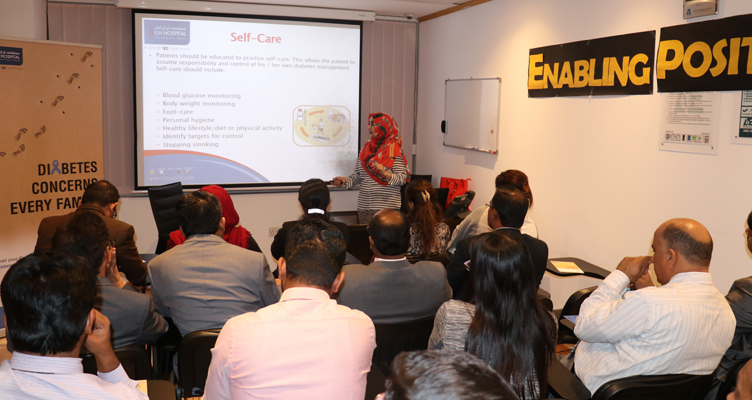 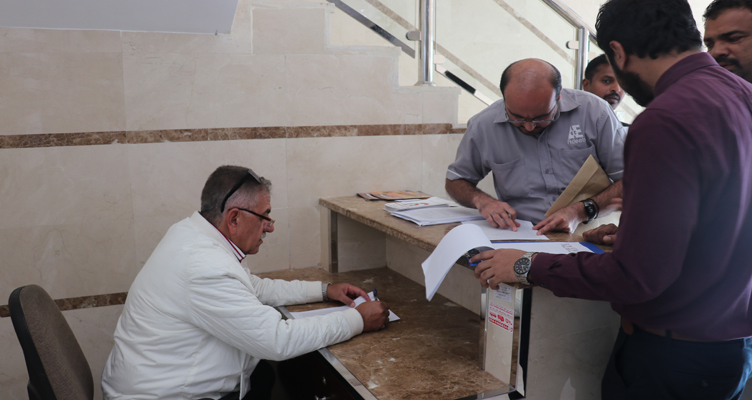 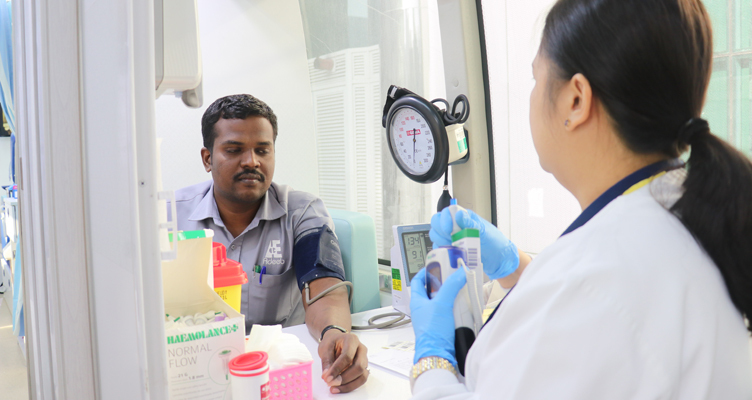 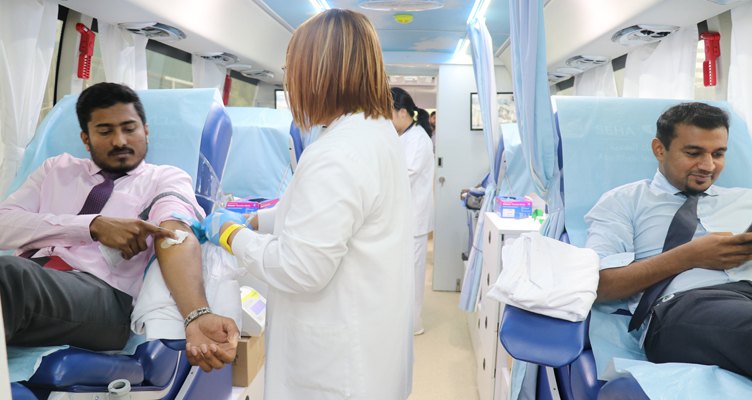 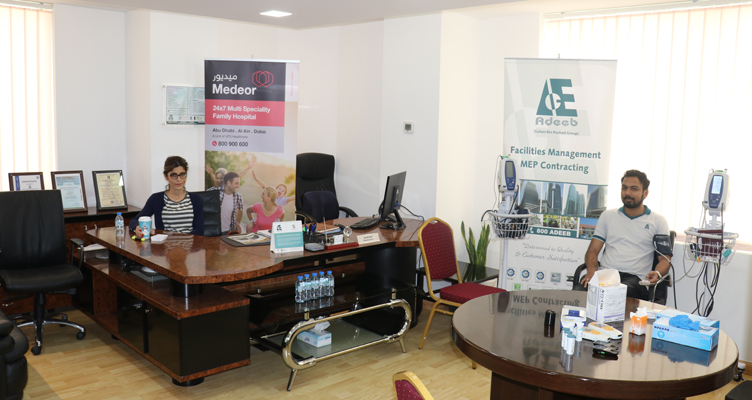 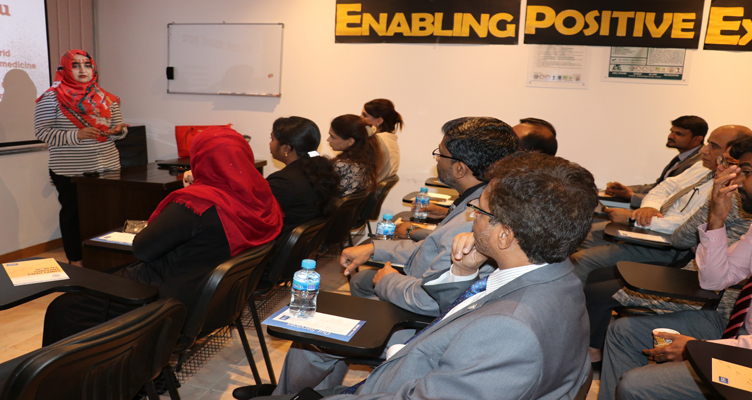 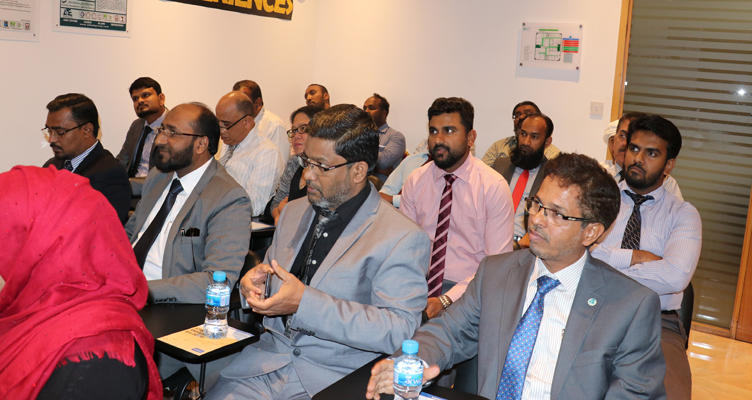 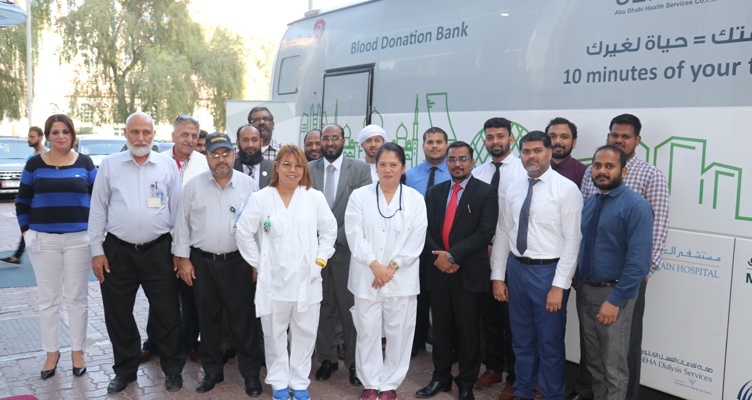 Adeeb Group organized Health Check Up Campaign with Medeor 24/7 Hospital for our employees. 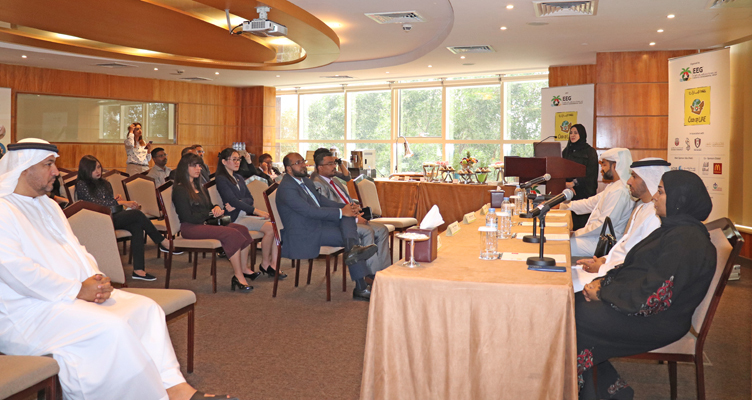 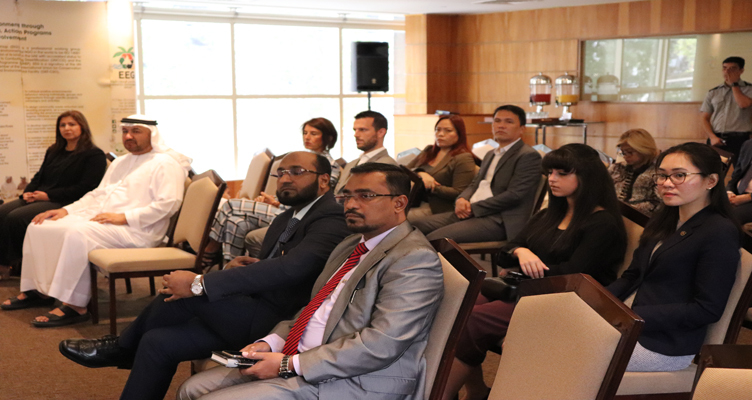 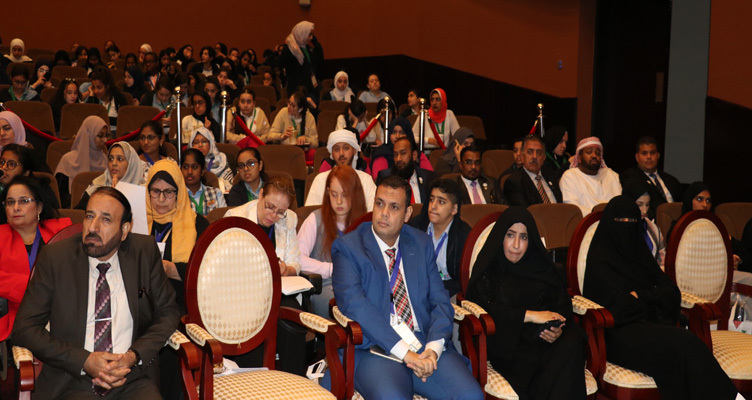 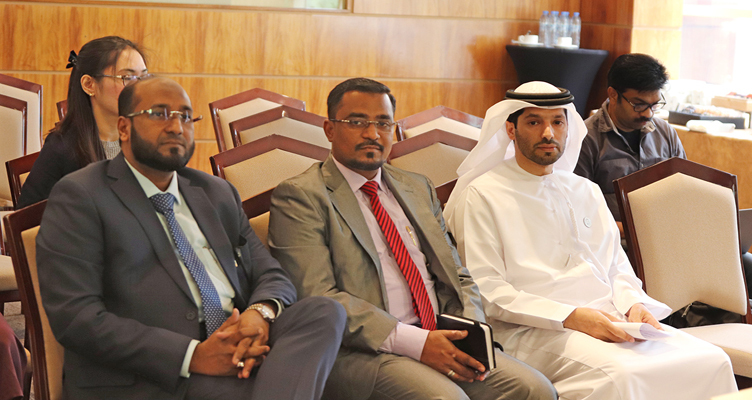 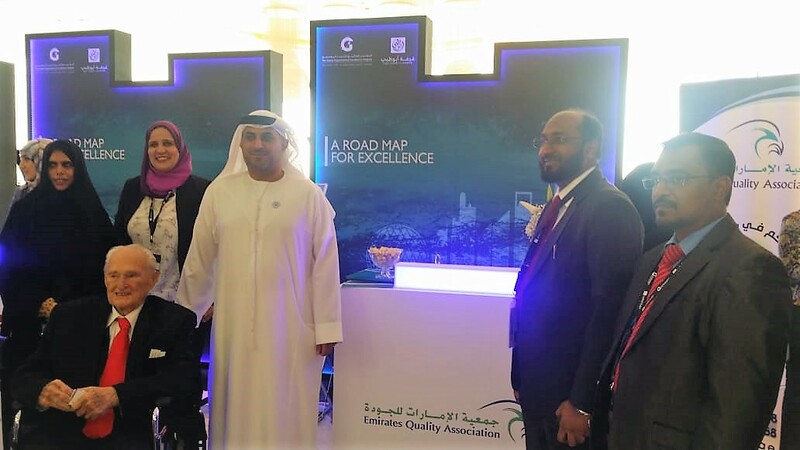 Our CEO & GM have attended a press conference organized by EEG for Clean Up UAE Campaign -17th Edition at Grand Millennium Hotel on 21st November 2018 in Dubai. 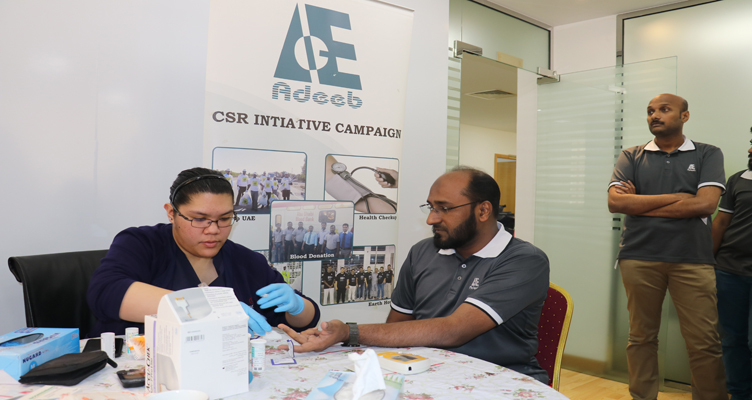 Adeeb Group organized Health Checkup Campaign for our Labotel Workers Village employees in association with Life Line Medical Centre. 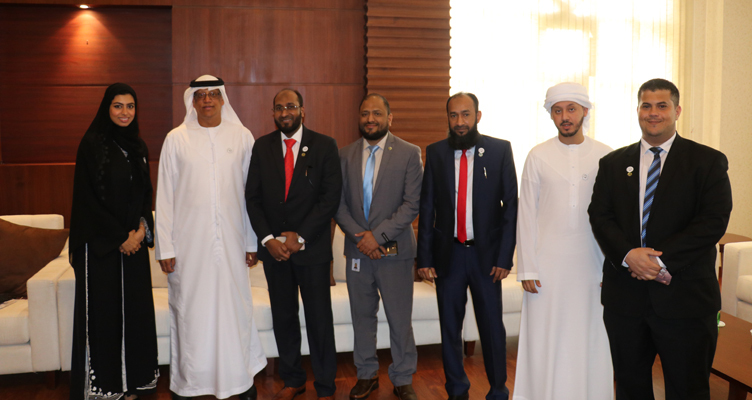 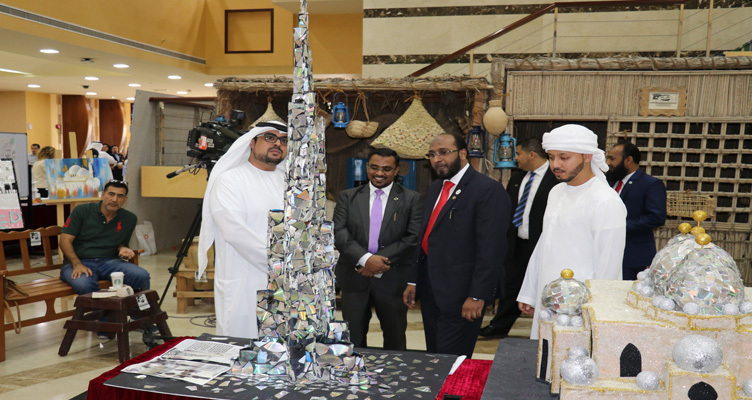 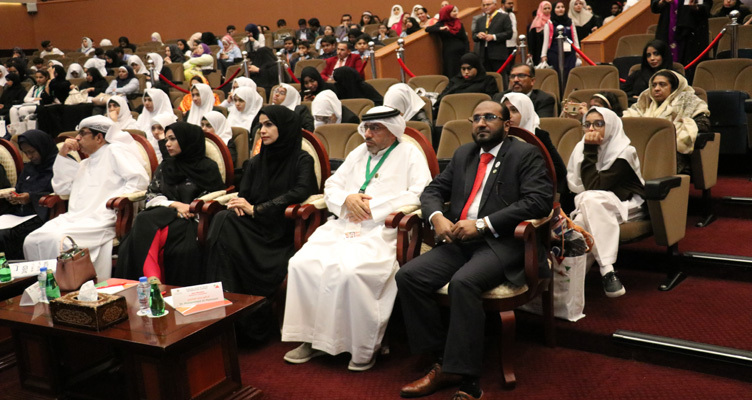 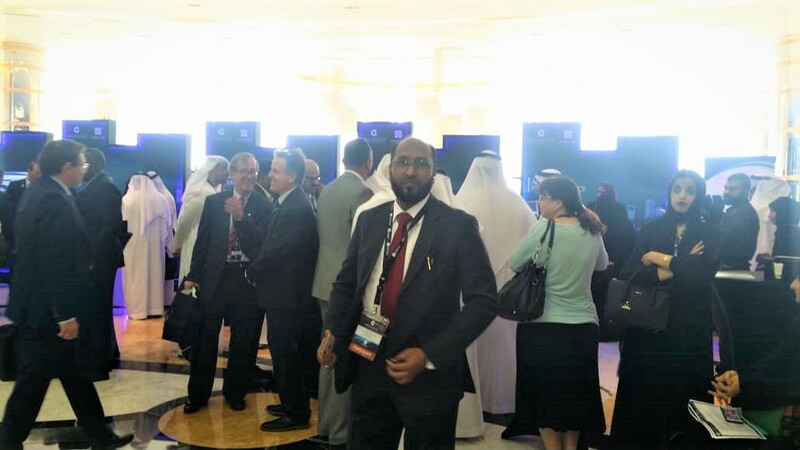 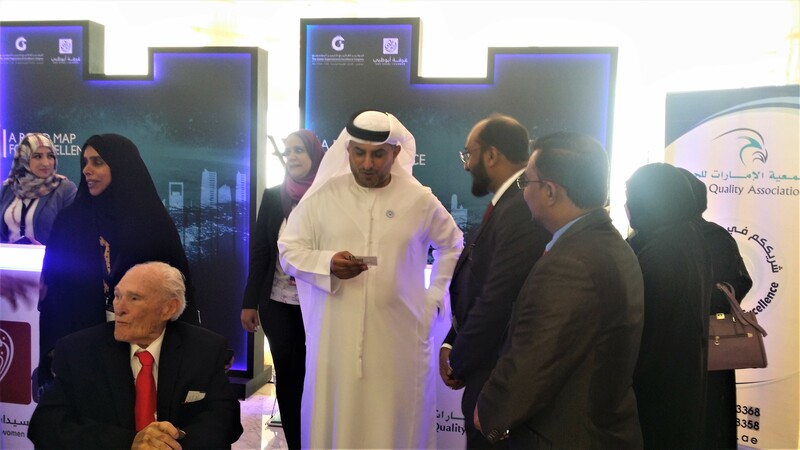 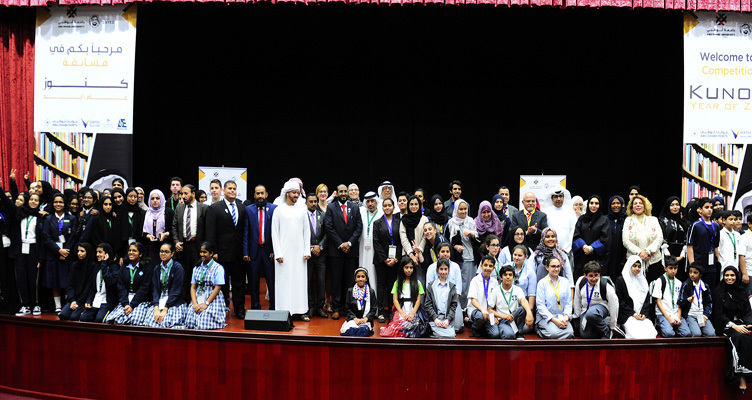 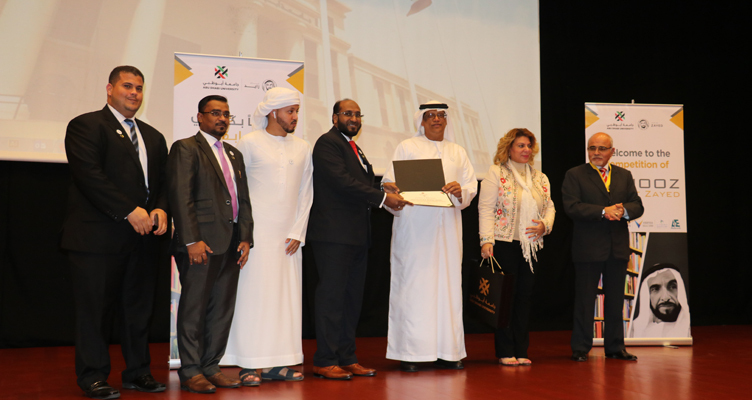 Adeeb Group has been the supporting sponsor for Abu Dhabi University's Kunooz-Year of Zayed event conducted on 30th October 2018 at Abu Dhabi University Premises.